Broadway singers Stephen Bogardus and Patty Goble will headline the Orlando Philharmonic’s annual Springs concert May 7 in Longwood. 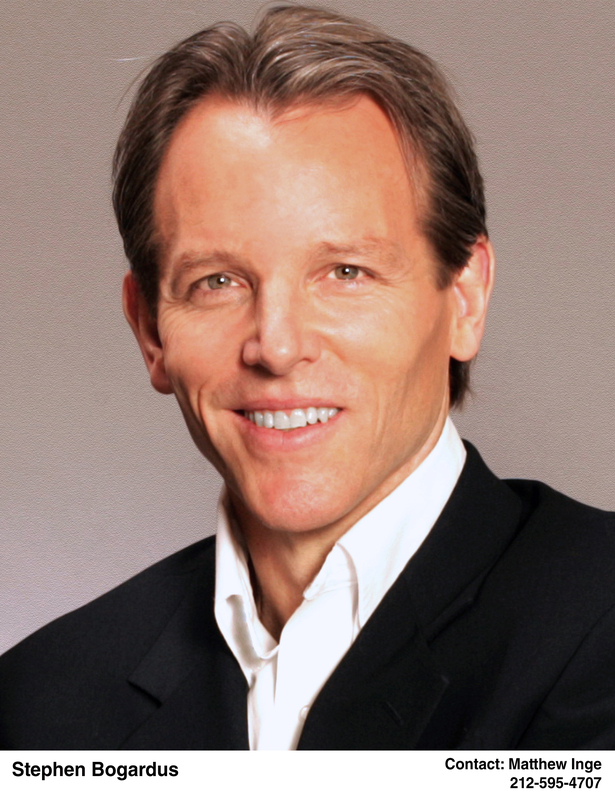 Bogardus is known for performances in lots of high-profile Broadway shows — especially for playing Whizzer in the original Broadway production of Falsettos (a role he created off-Broadway) and choreographer Gregory Mitchell in Terrence McNally’s Love! Valour! Compassion! 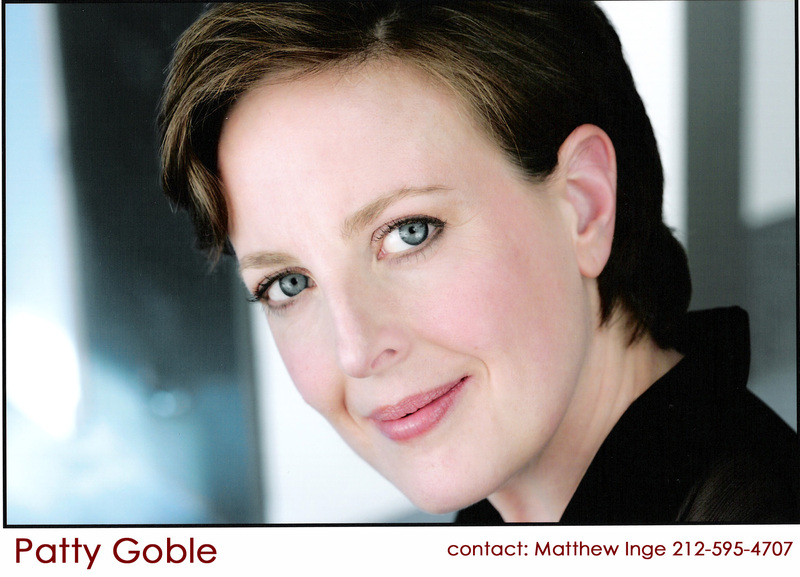 Goble has appeared in the original casts of Curtains and Ragtime, among others, and has played Christine and Carlotta in The Phantom of the Opera. Here’s the official word on the Springs concert, including bios of Bogardus and Gable.